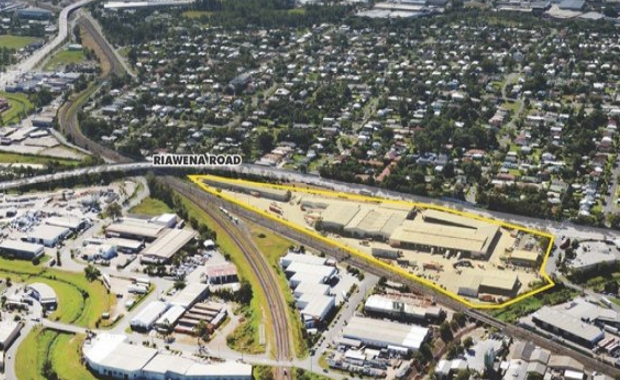 Automotive retailers Motorama has acquired a logistics centre at Salisbury in southern Brisbane for $15 million, according to The Australian Financial Review. The 22,000 sqm facility was brought to the market last year after TNT moved into a new Queensland headquarters at Redbank. The Salisbury property, located at 127 Riawena Road, sits on a 61,000 sqm plot which has enough space for further development. The courier firm expected to net about $35 million from the sale of the portfolio in Victoria and Queensland as it consolidated into new purpose-built premises as part of a $300 million east coast expansion and upgrade of logistics facilities. TNT Australia bought the land in 1995 for $7.2 million, according to The Australian Financial Review. The newspaper said that both TNT Australia and Motorama could not be reached for comment. TNT recently started operating from its 38,000 sqm Victorian "super hub" parcel sorting facility at the Melbourne Airport Business Park in Tullamarine.